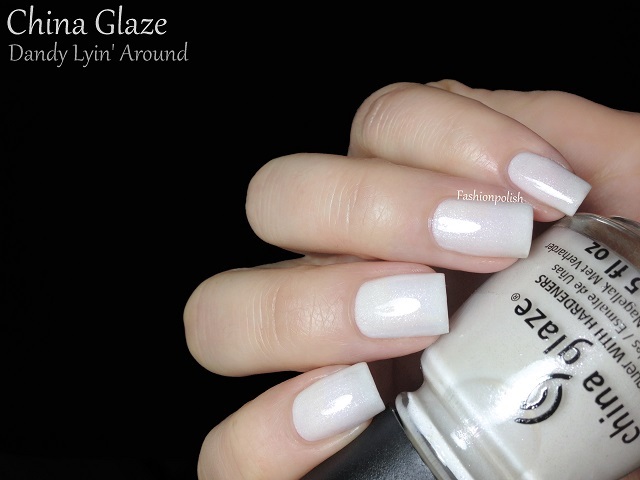 Today I have the China Glaze Avant Garden to share with you! If you haven't had this collection in your hands, let me tell you that it's at least ten times better on the nails than in the bottle! The Avant Garden collection consists of two sets of six shades, the Pastel Petals set and the Blooming Brights set, five of them are shimmers and the others mostly crellies (creme-jelly hybrids). Application and coverage were surprisingly easy and apart from a few exceptions they were all almost one-coater, i.e. even and 80-90% coverage on the first coat! Dandy Lyin' Around is delicate white shimmer. Super pretty in real life! I might be a white shimmer convert haha. I used 2 careful coats plus topcoat in the swatches below but depending on your nail length / application, 2 to 3 coats will be necessary. Pink-ie Promise is a soft and subdued rosy pink with a very subtle pink shimmer. Truth be told, the shimmer is almost imperceptible but it still adds a nice glow on the nails. Formula was wonderful, perfectly opaque in 2 coats. Life Is Rosy is a medium rosy pink crelly. I didn't think much of it at first but it's a really pretty shade of pink on the nails! Coverage and application were outstanding. This is 2 coats plus topcoat. Keep Calm, Paint On is a light yellow based sea-foam green with silver shimmer. It's the one I thought would be a nightmare to apply but again 2 careful coats and it looked perfect! 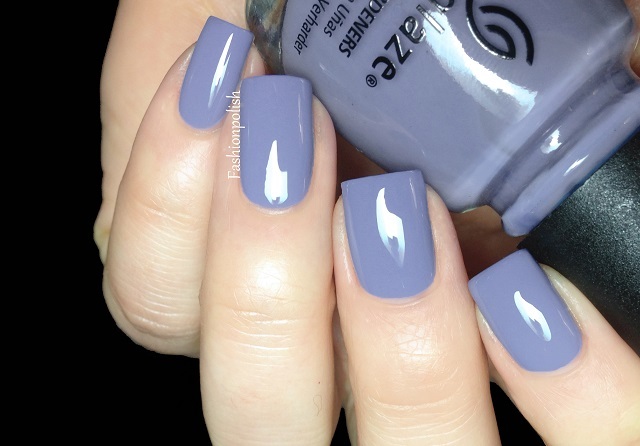 Fade Into Hue is a pastel periwinkle crelly. It's typically the type of blues that I love so much! Two easy and super glossy coats here. 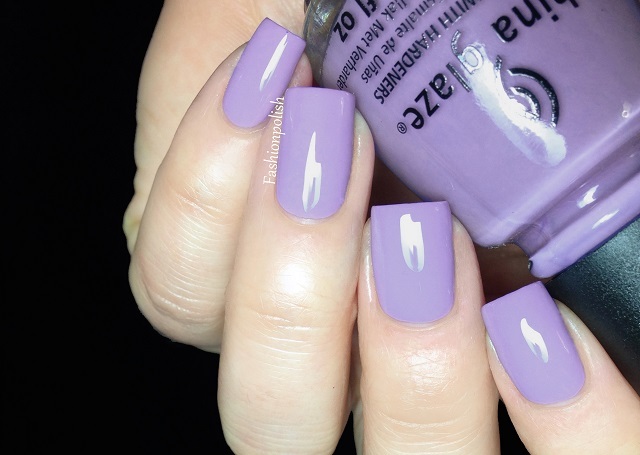 Tart-y For The Party is a pastel lavender crelly with the exact same formula as Fade Into Hue. Super pretty and easy to work with, two coats plus topcoat here as well. 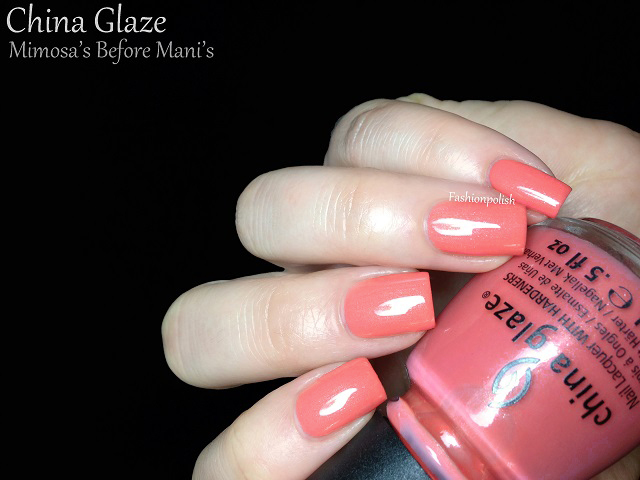 Mimosa’s Before Mani’s is a peachy coral with a gold shimmer. The shimmer is not "in your face" but still visible enough. Relatively light but really bright somehow, it's just gorgeous!This is also 2 easy coats plus topcoat. Passion For Petals is a bright pink crelly. 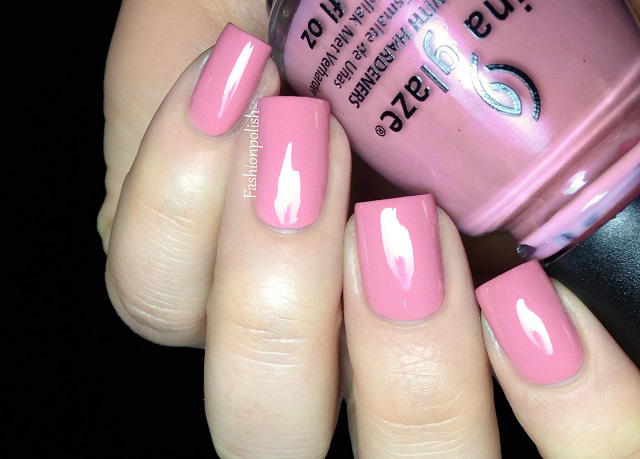 I'm not that much into pinks but I also love this one. 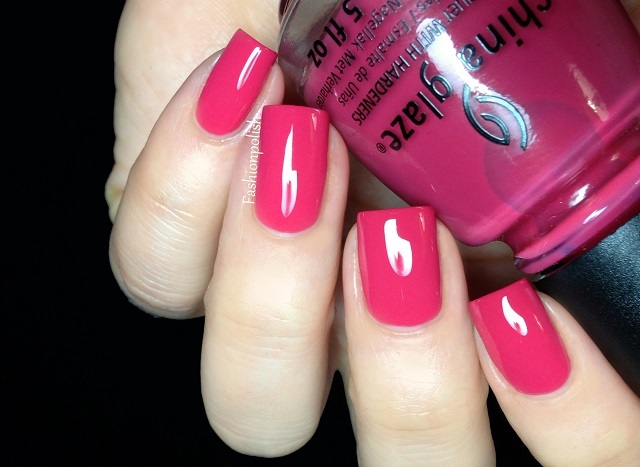 Pinks rock in this collection! Two super glossy coats here. Snap My Dragon is a medium blue based red infused with a bright pink shimmer. My absolute favorite in the collection! It reminds me of Chanel Rouge Carat from the 2011 Holiday collex but it's much brighter and intense, literally lit from within. 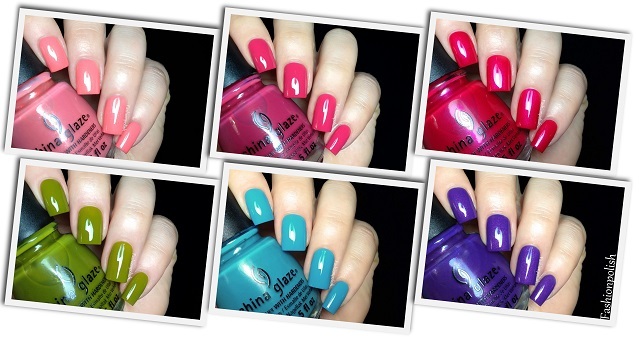 Perfect, easy, fomula and coverage, two coats in these swatches. 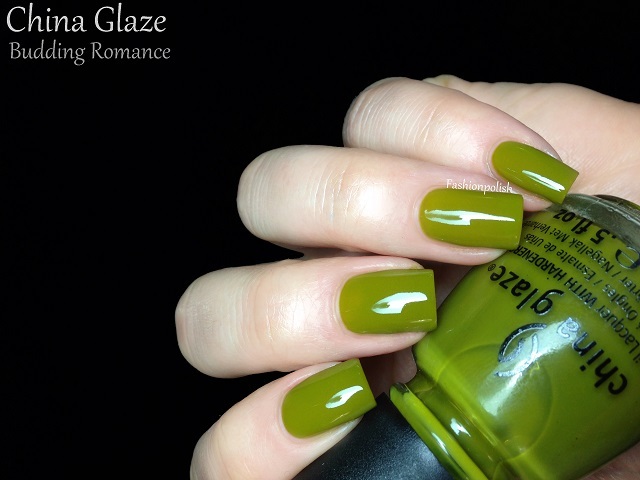 Budding Romance is glossy moss green jelly. You might either love or hate this one LOL. It was also the most sheer of the collection and I needed 3 coats to reach sufficient coverage. Sunday Funday is a bright blue crelly. Not the most unique shade of blue but still very pretty. Formula and coverage were nice and easy as well, this is 2 coats plus topcoat. 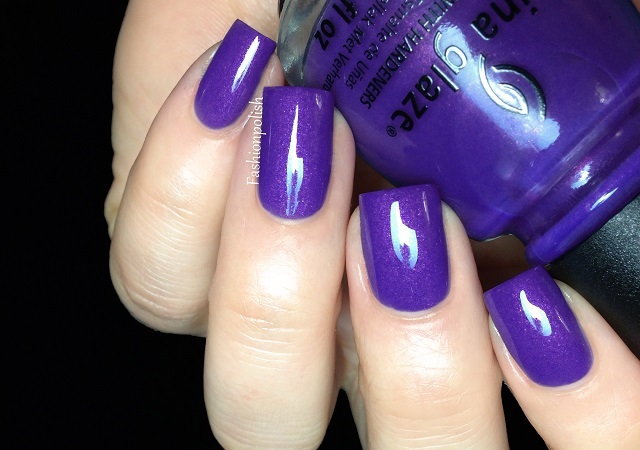 Fancy Pants is a medium dusty blurple (blue-purple) with a bright purple shimmer. The shimmer isn't intense but still visible enough in real life. My second favorite of the collection, so amazing! I love the dusty base / bright shimmer contrast. This one was a true two-coater, 2 coats plus topcoat below. There are a few outstanding colors in this collection but what sold me on them was application. I didn't really know what to expect, especially from the lighter shades but they proved to be thin and pigmented, so easy to work with! My favorites are Snap My Dragon, Fancy Pants and Mimosa’s Before Mani’s. What's yours? Your photos are absolutely beautiful! Now I want to get them all! I'm sure you'll love them! I want them all, and it's your fault! 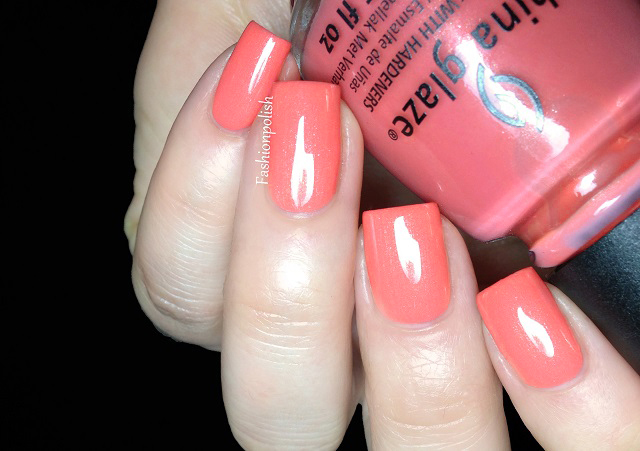 I'm actually digging coral these days, so I really like Mimosa’s Before Mani’s. I hope you'll love them roo! wow! This whole collection looks amazing. I know right? No particularly special finishes and they still look super pretty! Wow... you even made Budding Romance look good. From all the other swatches I've seen, keep Calm, Paint On was the only one I thought I had to have. Now I want half of them. Thanks a lot. 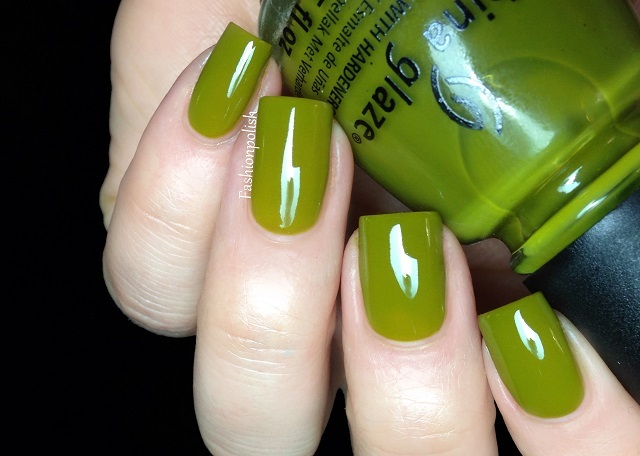 I like all but the green...I'm just not into the army/mossy green shades. I'm curious to see how many are going to be dupes. Snap my Dragon is my favorite in that collection, too!! I have to get it. Amazing photos!! I wasn't too impressed with the pinks but you make them look just lovely. maybe I'll have to get a couple. I've got Tardy for the Party, Budding Romance, Manis Before Mimosas, and Dandy Lyin' Around and I'm considering others. I think I want Snap My Dragon or maybe Fancy Pants. I love Fade Into Hue and Keep Calm Paint On so much that I almost want to go back and get back up bottles since these are limited edition. Indeed, these are some beautiful colors and I want them all! I love Fade into Hue and Keep Calm Paint On so much that I almost want to go and get back up bottles since they are limited edition. 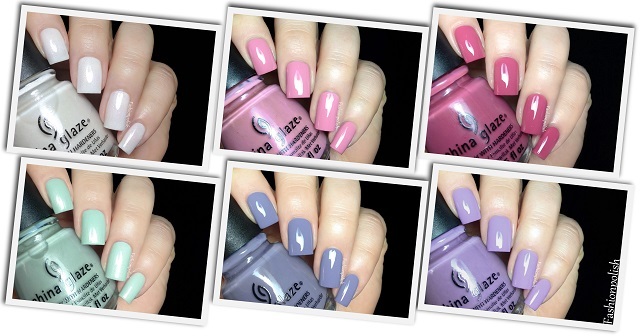 Indeed China Glaze has come out with a beautiful collection and I really want them all! OMG!!! 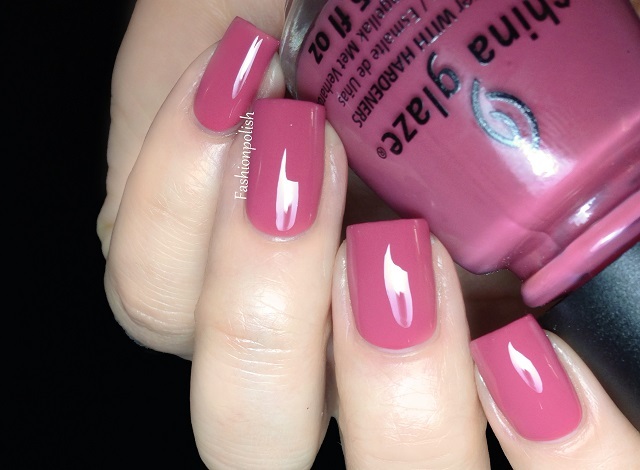 These nail colors are all so gorgeous! I super love this collection for the colors looks light, classy and elegant. they are indeed perfect for any occasion. Love it! Thank you for your swatches! I was acrually forgetting about how much I love these shades and now I'm again into quite all of them! Mimosa is my fave I guess but it's hard to choose! Ils sont tous magnifiques!Surtout le dernier! I can't wait for mine to get here! WOW the colors are amazing! I ended up getting 5 polishes from this collection. Fancy Pants and Sunday Funday are my faves from the collection! The entire collection is beautiful! The pink colors are absolutely my favs! ;) Lovely pics. all colors are so pretty! I only got three from this collection but now I see your beautiful pics and I need some more!!! My favorites? Dandy Lyin' Around and Keep Calm, Paint On of course LOL!!! You seriously have THE BEST cuticles i've ever seen! Plus the colors seem to complement your skin well, but then again we're talking china glaze here. They're colors are super high quality and last crazy long. Buy them at thenailcollection.com because they're more economical there and also china glaze is included in their monthly nail polish boxes along with essie and opi. Love your site! I NEED NEED NEED Keep Calm and Paint On and Mimosas before Manis!!! Where can i buy all of these? These are insanely beautiful! I love Snap My Dragon and Dandy Lyin' Around SO much! Sally Beauty Supply stores carry all these shades and many more. 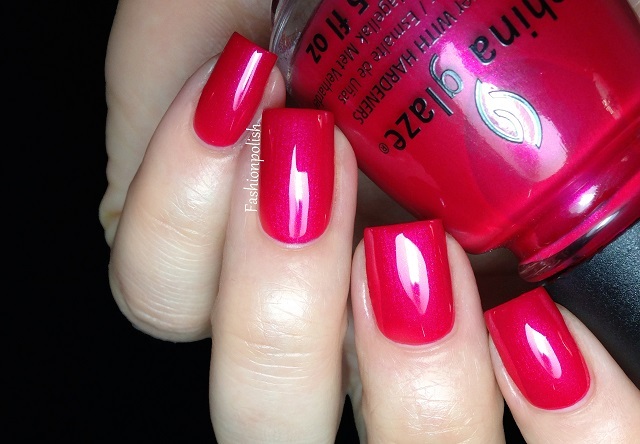 Love this brand of polish! Goes on nice stays on too.